Fulfilling your touring desires, Cheers! is delighted to offer you a choice of relaxing, leisurely half-day, full-day, multi-day or customized top-tier wine journeys. 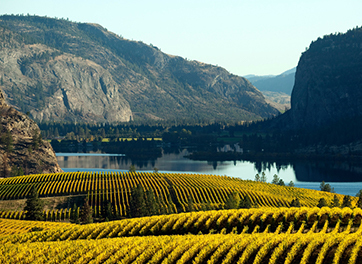 Fully customized tours can include blending wine tours with other top Okanagan attractions such as Myra Canyon and high-octane boating or relaxing cruises on Lake Okanagan. All tour prices are per person, in Canadian Dollars, and include the tax, tasting fees, tour fees, a charcuterie picnic, guide gratuities and pick-up/drop-off. Exclusions apply where indicated. Experience an amazing tour of organic, rustic and charming boutique wineries, breathtaking views and pure liquid happiness. 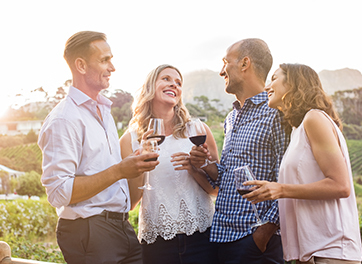 Award-winning wines from a 1922 packinghouse to luxurious modern estates, enjoy a spectrum of fantastic wine experiences. 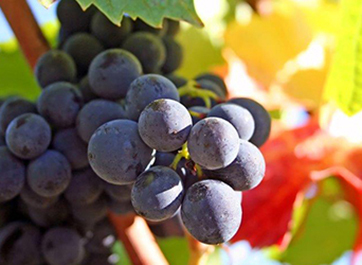 Taste the passion when art and winemaking collide. Situated on the outskirts of Kelowna, experience a private barrel room tasting*, 92 point wines, and the most divine view in the Okanagan. 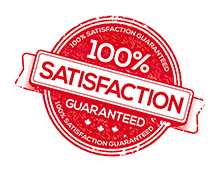 Extremely accommodating – amazing experience with a very knowledgeable host! So much fun wine tasting and having a good time with our tour guide. Reign is the best! Cheers! 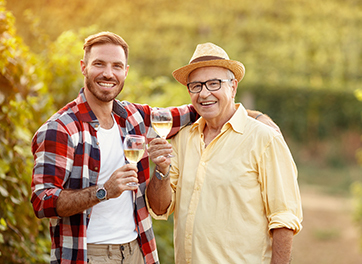 – Roxy C.
Experience Kelowna’s craft beer revolution, BC’s oldest craft micro-distillery, plus BC’s first commercial winery on this guided tour that includes beer, cider, wine and spirits. Experience Summerland’s Bottleneck Drive wineries; a unique group of award winning wineries offering distinctive wines and charming personalities. 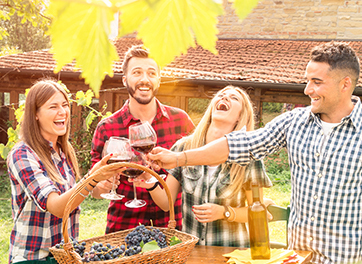 Back-to-back wineries offer a neighborhood feel and an expansive selection of wines that will keep you coming back time and time again. 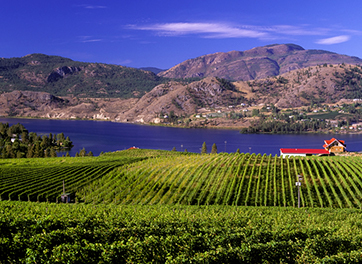 Nestled in the beautiful south Okanagan, Oliver can proudly call itself the Wine Capital of Canada. One sip, and you’ll know why. 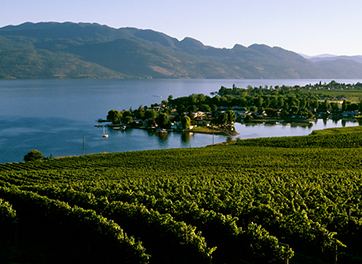 Pristine vineyards, dramatic and awe-inspiring rugged mountains. 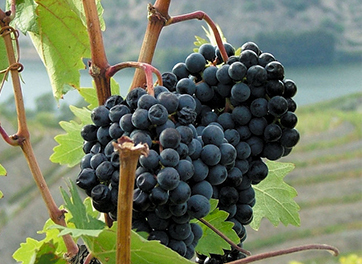 Known for small producers dedicated to creating extraordinary award-winning wines.